JO was GREAT! A very very nice person who was fun to be with…. 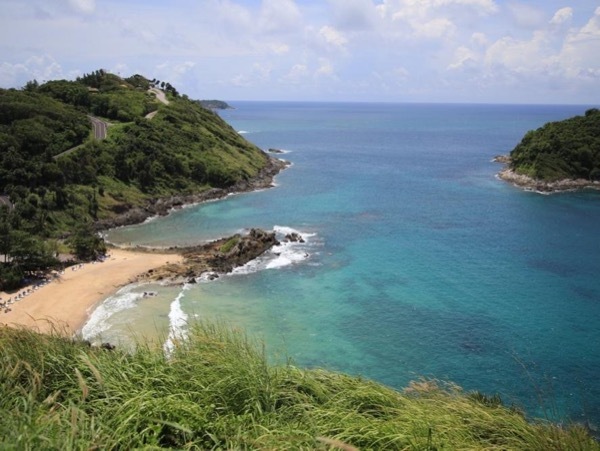 she knew everything about Phuket and made the day a truly pleasurable time. It was like being guided by a patient, kind, good friend. TOUR GUIDE RESPONSE: Thank you so much Tom for your review.